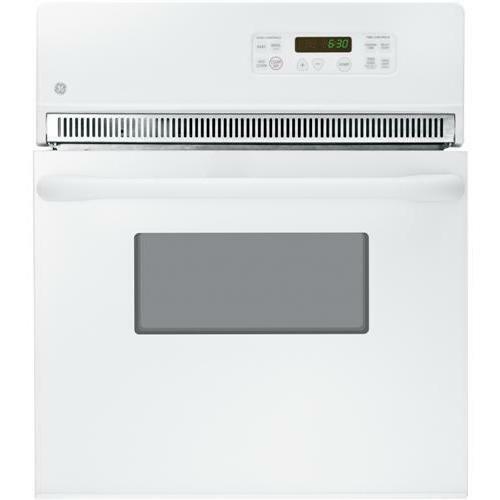 GE built-in dishwasher with power cord and 12 place settings. 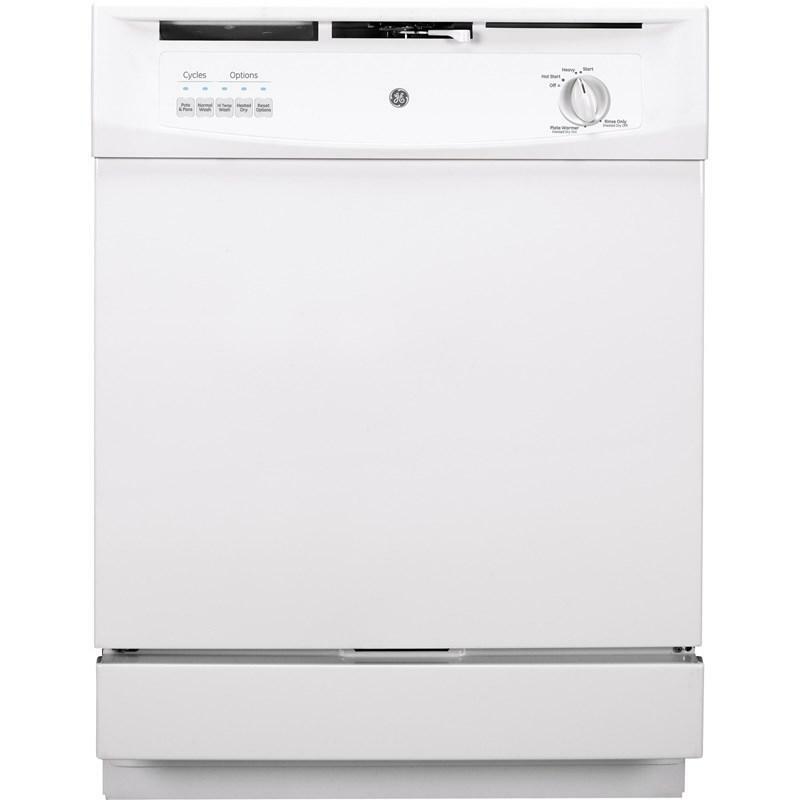 This dishwasher lets you efficiently clean and dry dishes thanks to an increased wash power with advanced performance features. 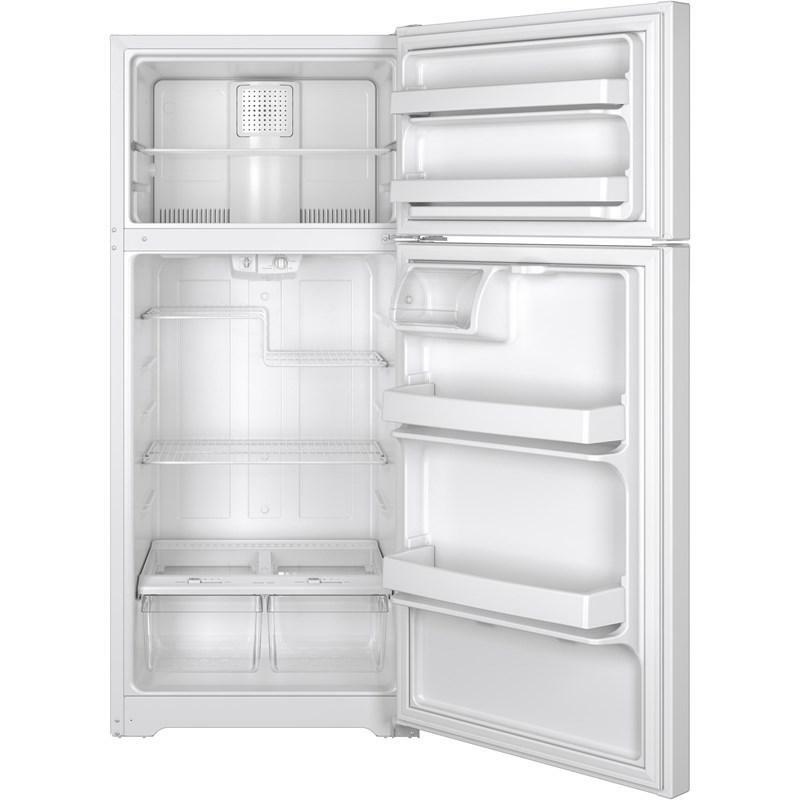 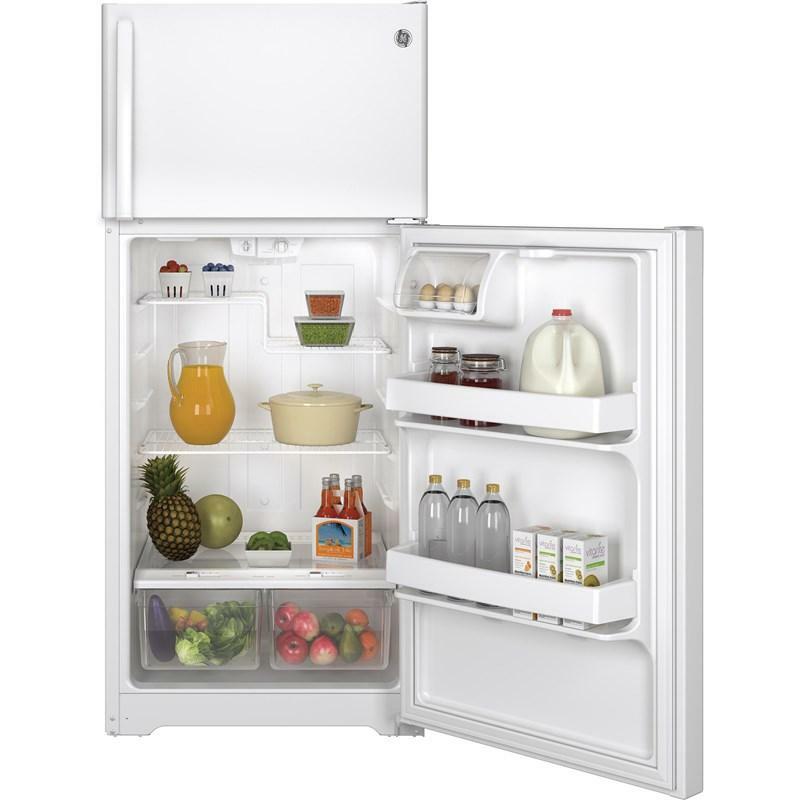 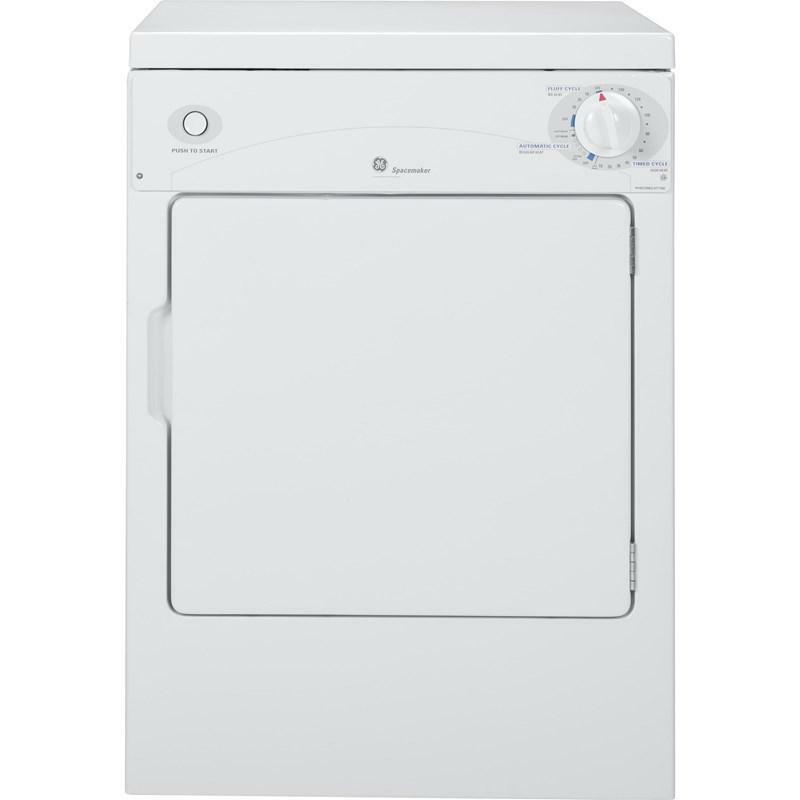 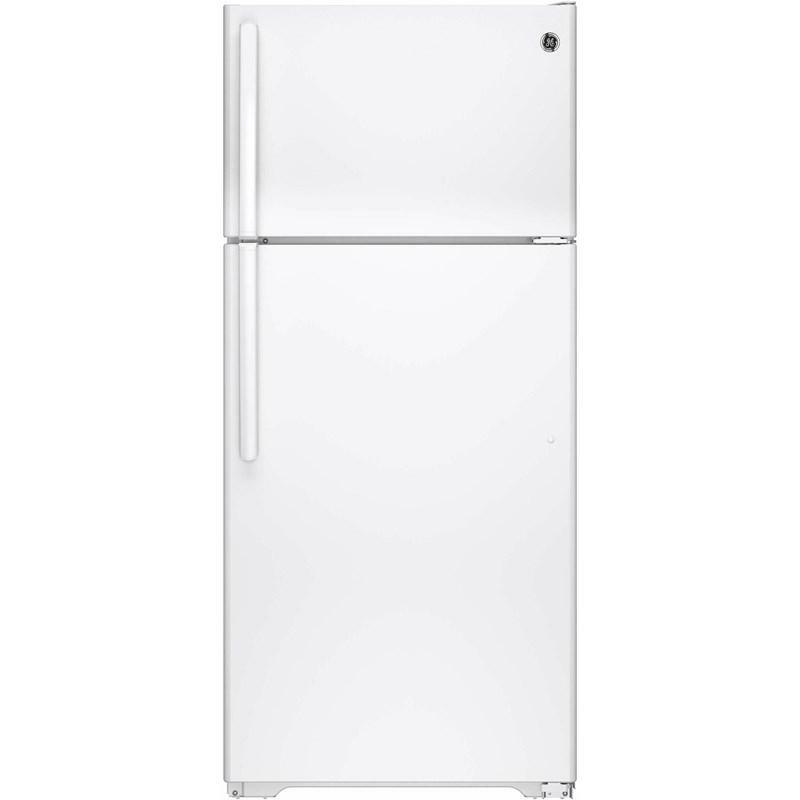 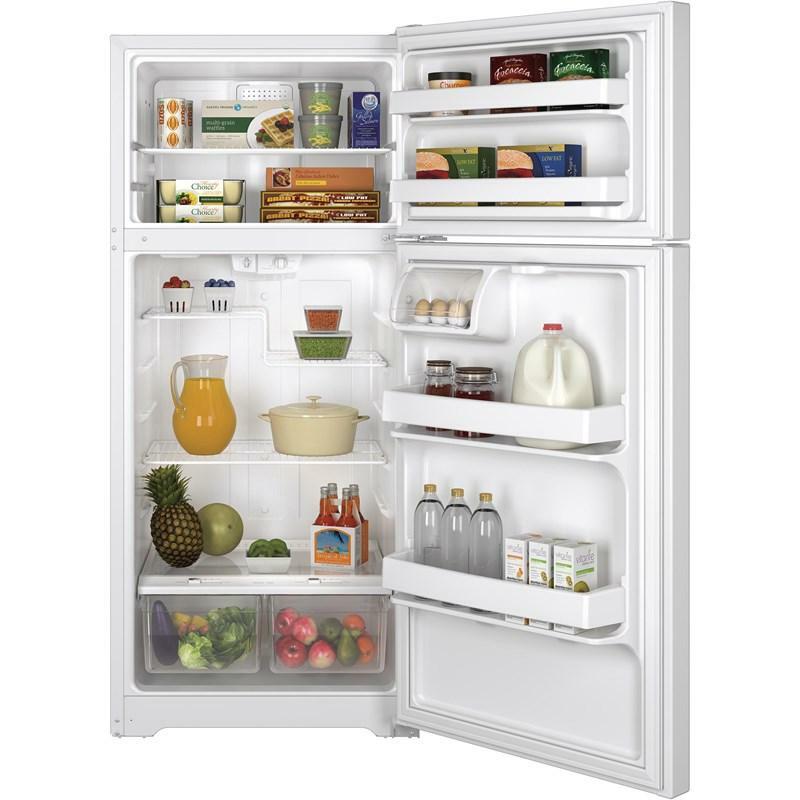 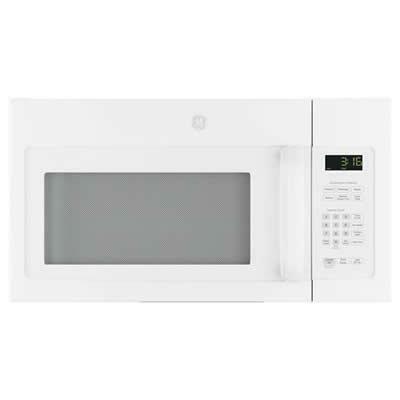 GE Spacemaker® 3.6 cu.ft. 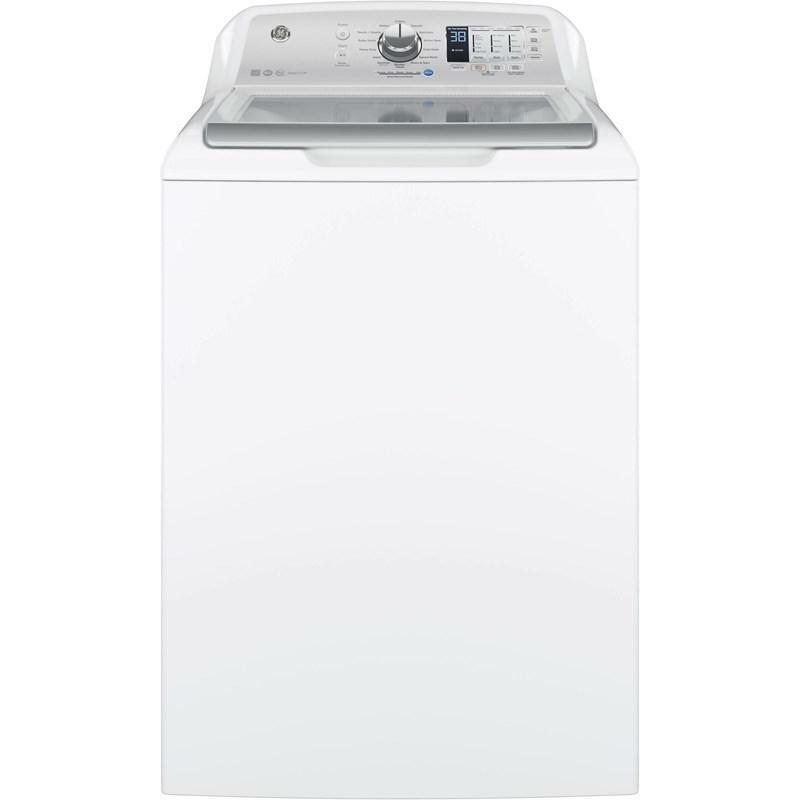 capacity portable electric dryer with 3 dry cycles, 3 heat selections, DuraDrum™ interior and Quiet-By-Design™ technology. 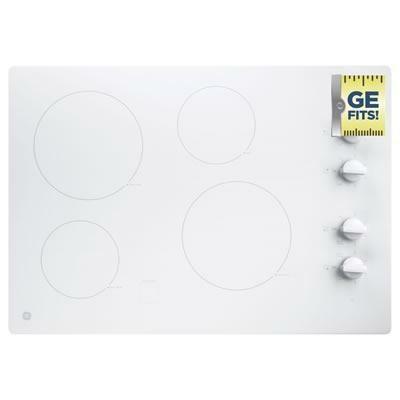 GE 30" built-in cooktop with four radiant elements features a keep warm setting and hot surface indicator lights. 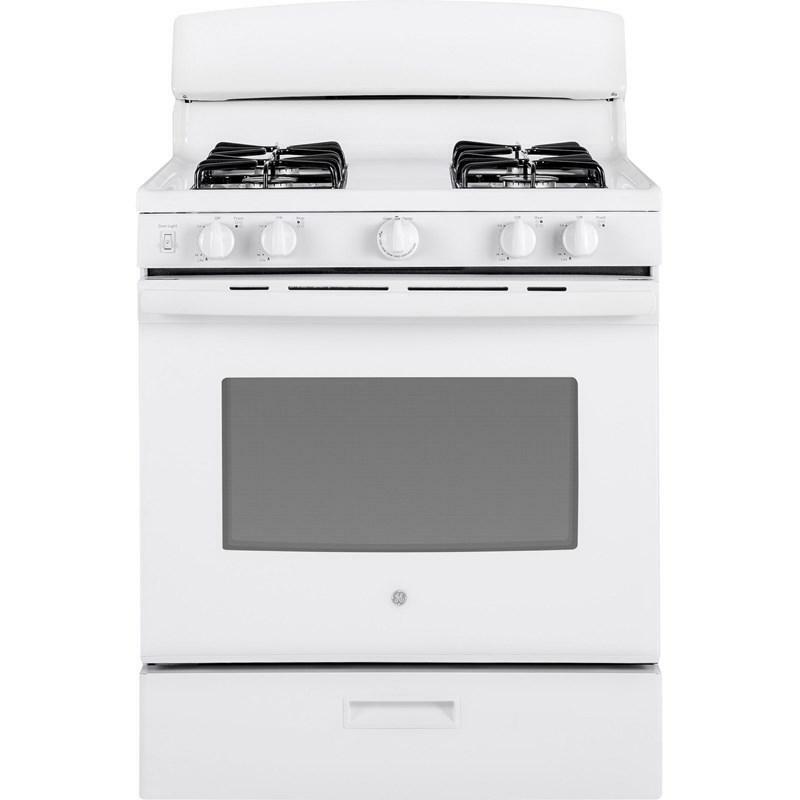 It also offers two 8-inch 2,500-watt Power Boil elements.